Every now and then, a trend will grab me and not let go. Neon accents, colored pants ... and crocheted/knit decorative poufs. (Silly name, awesome thing.) I've been wanting one for more than a year, but haven't been able to find one at a decent price. UNTIL YESTERDAY. I went in to Target for a new laundry basket and wandered through the home decor section, as I am often wont to do; I've had my eye on a grey pouf there for a while, but the price has always stopped me. I guess I was feeling lucky, because I made my way to the pillow and throw blanket aisle to check out the prices and—lo and behold—they were on sale! I texted Colt in the midst of doing an internal happy dance to make sure he didn't hate it (he didn't) and then toted it up to the counter to adopt it officially. I think it looks fantastic in our living room. Colt thinks it's a little hard to sit on, both literally and figuratively, but I love it. Besides, it's occasional seating. I won't be replacing the couch with a multitude of poufs any time soon. Here's the official Target listing for the pouf—it's available in both grey and cream (and they're on sale online, too!). 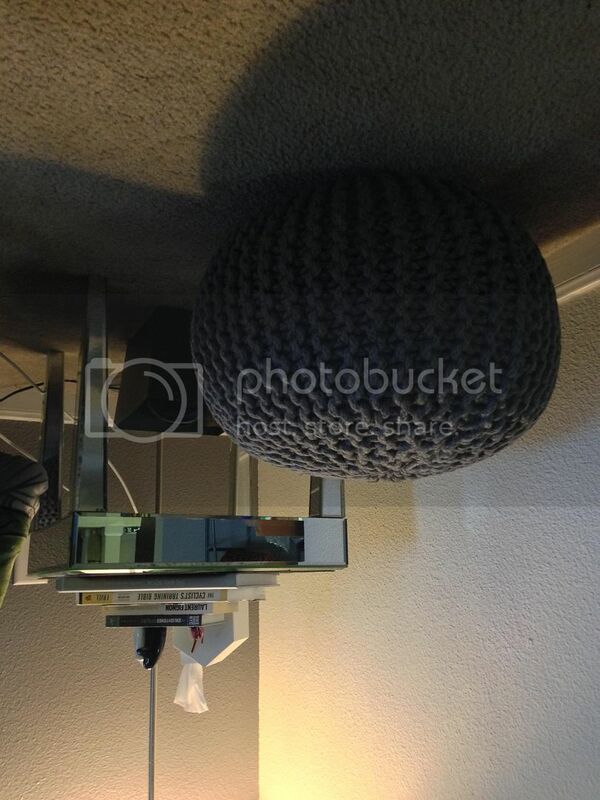 If your decor calls for a different color, in my search for a cheapish pouf, I ran across this free crochet pattern; I was thinking about crocheting one. I still might, eventually, but the obsession is sated for now. 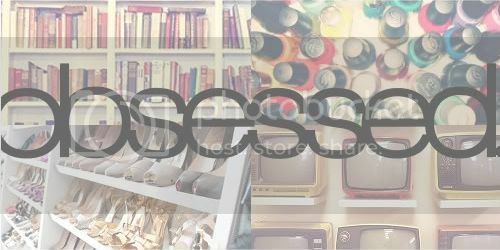 Labels: decor, home goods, obsessed. SO cute. I'd love to have a couple of these to toss into Bella's room. She could use them a bit easier than a grown up, maybe? Not really, haha. It's made with pretty course rope/yarn and it's in no way squishy (but that means it'll hold its shape?). It's no bean bag, but I like it as a stoolish thing.